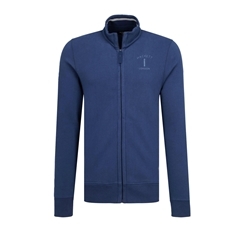 A sensationally soft zip-front sweater from Hackett's Mr Classic collection! 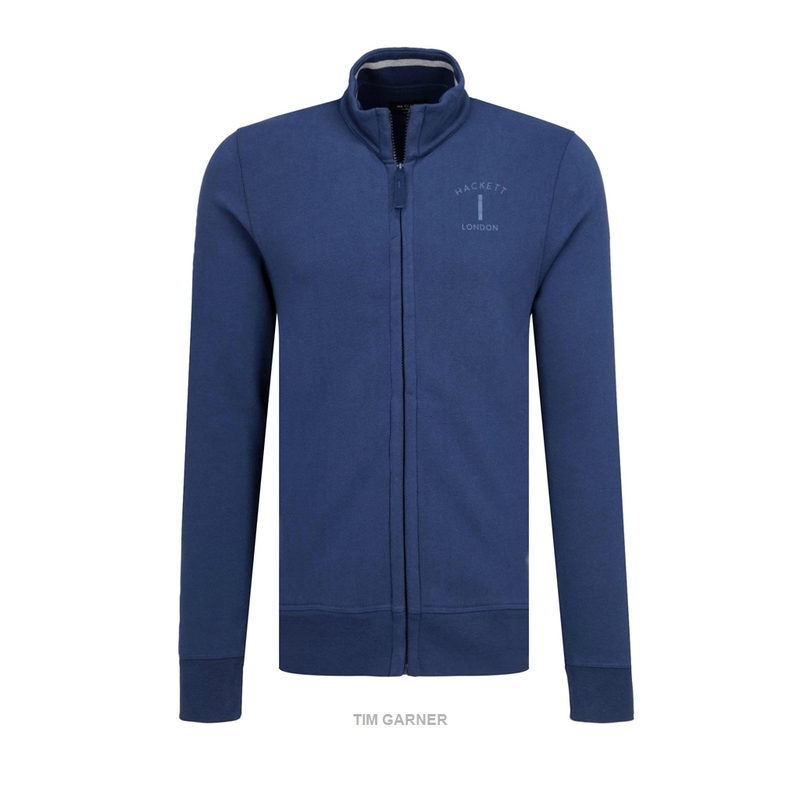 The high-collar and substantial material will keep off the chill this winter. This sweater is the perfect layer above a shirt, t-shirt, or polo, allowing the wearer to master the smart-casual look!